Born in South Africa, Dani attended Torah Academy High School, before moving to Israel to study at Yeshivat Hanegev. 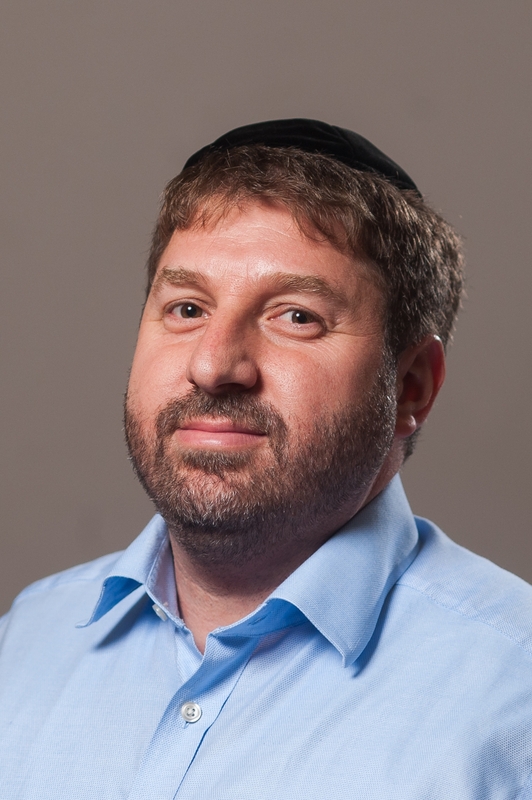 He completed a Business Diploma in Accounting and Business Law in 1999 and went on to study in Kollel Meor Hatorah. He then joined Aish HaTorah in Jerusalem and studied under the guidance of Rabbi Berkovits until September 2005, receiving Rabbinical Ordination. After moving to the UK, Dani and his family moved to Essex to run the Aish branch there.